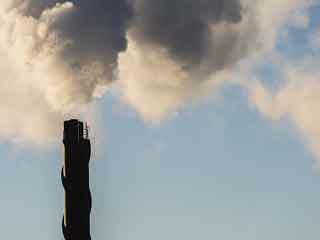 Air pollution is increasing tremendously. The diminished air quality is affecting everyone's health. 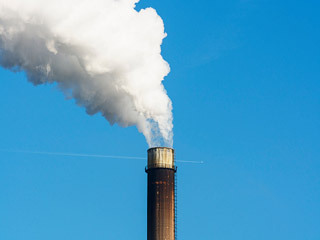 Air pollution can lead to many severe health problems like skin diseases, lung cancer, respiratory infections, heart diseases and eye infection. 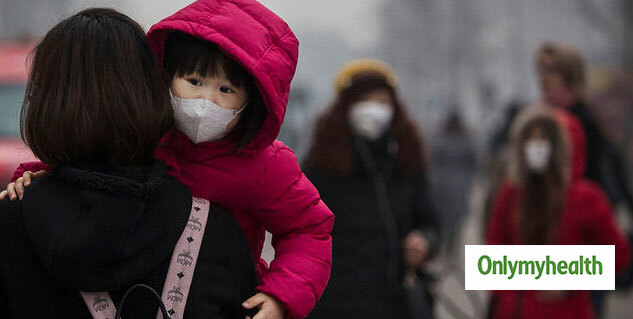 Air pollution can affect children's health in many ways. They can fall prey to many diseases at a younger age. 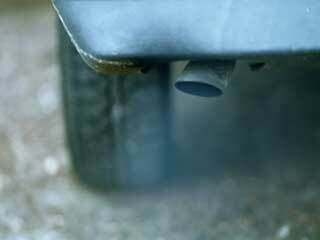 Air pollution can harm your children and they can fall sick very often. Children require more attention when air pollution is at its peak. You can follow some easy steps to safeguard your children from air pollution. Here are some ways every parent must know to protect children from the adverse effect of increasing air pollution. Staying indoors is the best way possible to limit the exposure to air pollution. Children spend a lot of time outside playing. 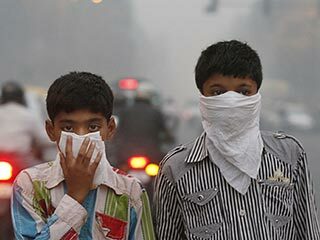 Do not allow your children to play outside when the pollution is at its peak. 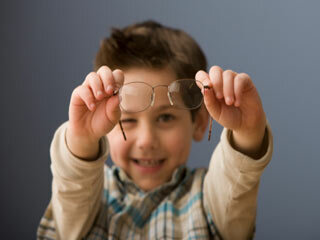 Think of innovative ideas for your kids to play inside the house. Try to engage your kids indoors so that they do get exposed to the pollution outside. 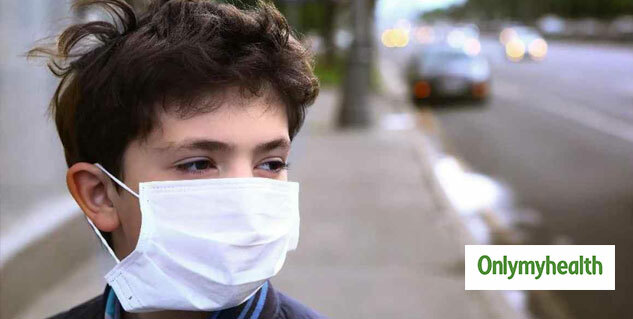 When your children go to school or tuitions give them air masks to decrease the impact of the pollutants. There are varieties of masks available in the market now. 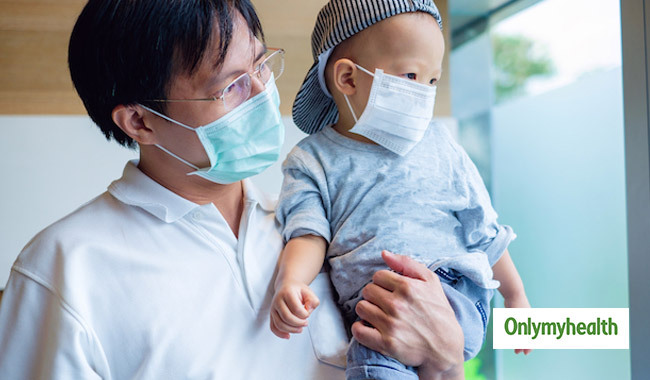 Give your children the best mask to ensure maximum protection from pollution. Drinking more fluids helps in flushing out all the toxins. 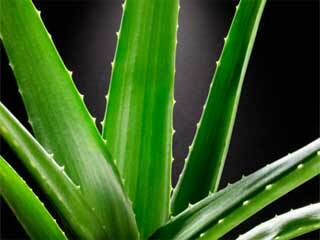 It is a great method to detoxify the body. Encourage your children to drink more fluids to remove all the possible toxins they might have got from air pollution. You should tell your children to drink more water. You can also give them fresh juice. To decrease the impact of air pollution you must give your children the right food to keep their immune system healthy. To protect your kids from any possible harmful effect of air pollution, you must give them foods which are rich in vitamin A and C. Also serve foods rich in antioxidants like berries, onion, carrot, spinach, milk and nuts. The air of your house might be as polluted as the air outside. Indoor pollution is equally harmful. Children are more likely to get affected by indoor pollution as well. Try to keep your house clean as much as possible. Practice regular dusting and intensive cleaning to keep all the dust and pollutants away. It is your first duty to make your house absolutely safe for your kids. 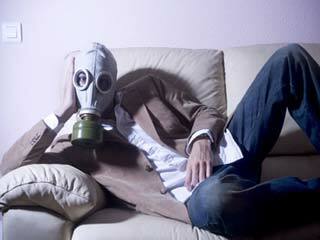 Do not let indoor air pollution affect their health. It is another way to safeguard your children as well as other family members from air pollution. 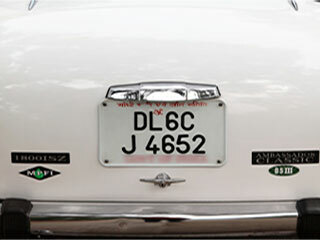 You can buy plants which act natural air purifiers. Plants are considered as natural purifiers because they absorb the polluted air and give us fresh air. 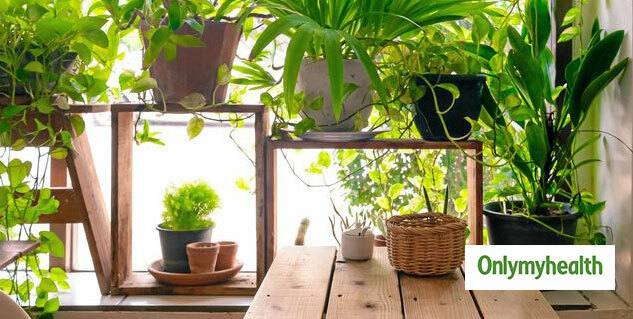 You can keep plants like aloe vera, Tulsi and azalea to maintain fresh air inside the house. Apart from these steps, you must also check the pollution level regularly to understand the level of pollution so that you can take the necessary steps on time to protect your family.